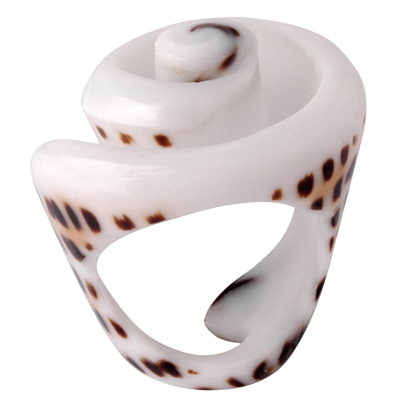 Ring with cone shell. All ring sizes are approximate. All ring sizes are approximate.